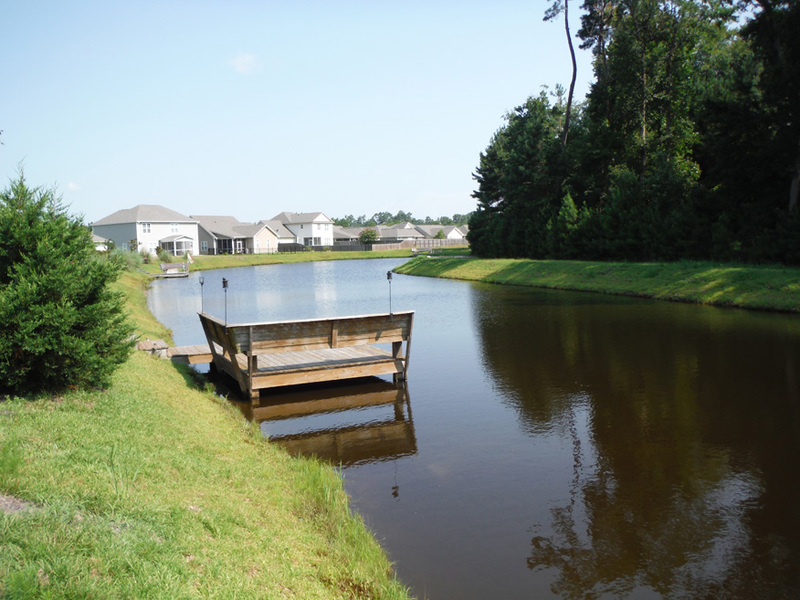 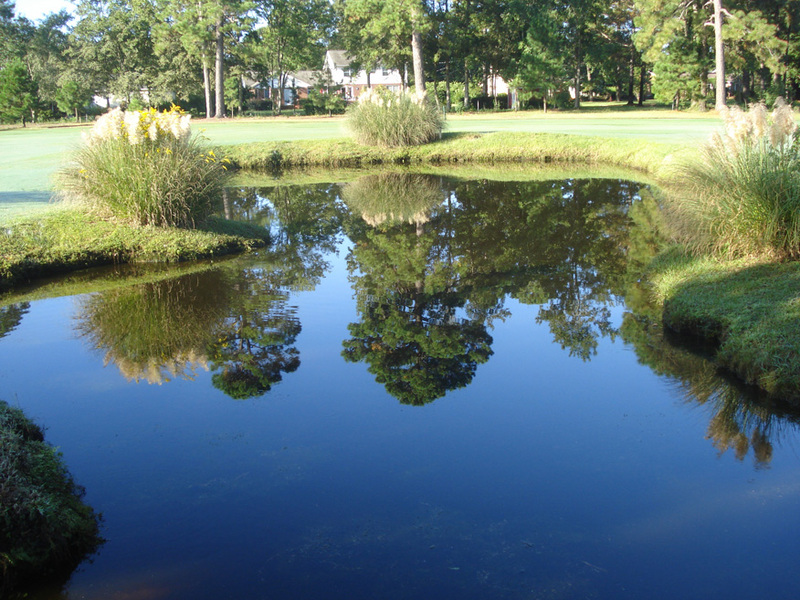 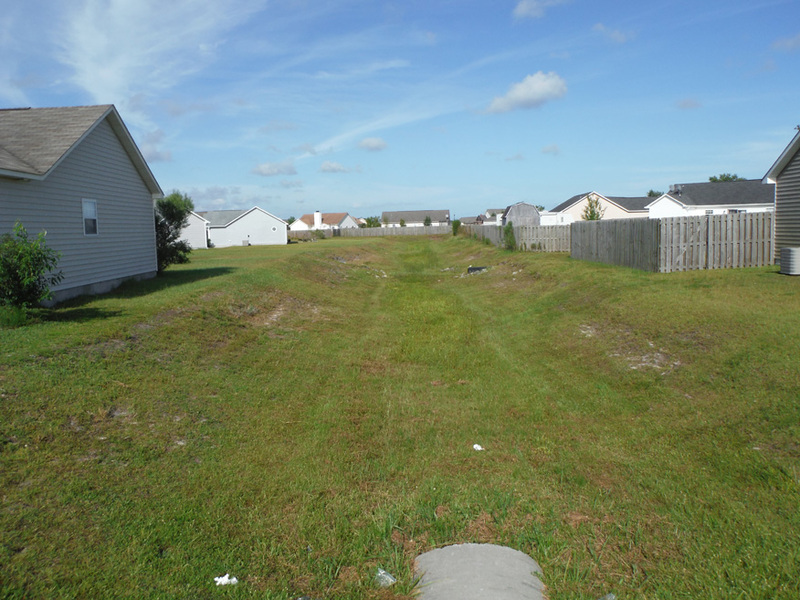 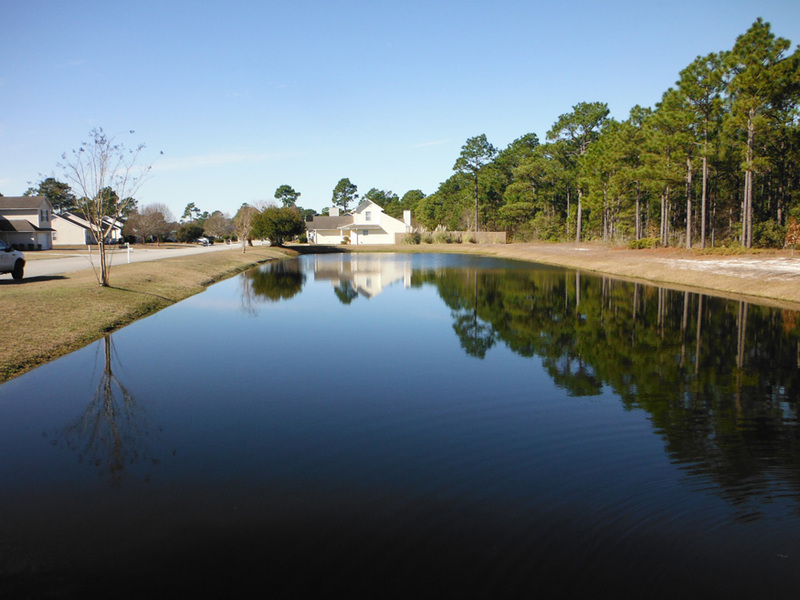 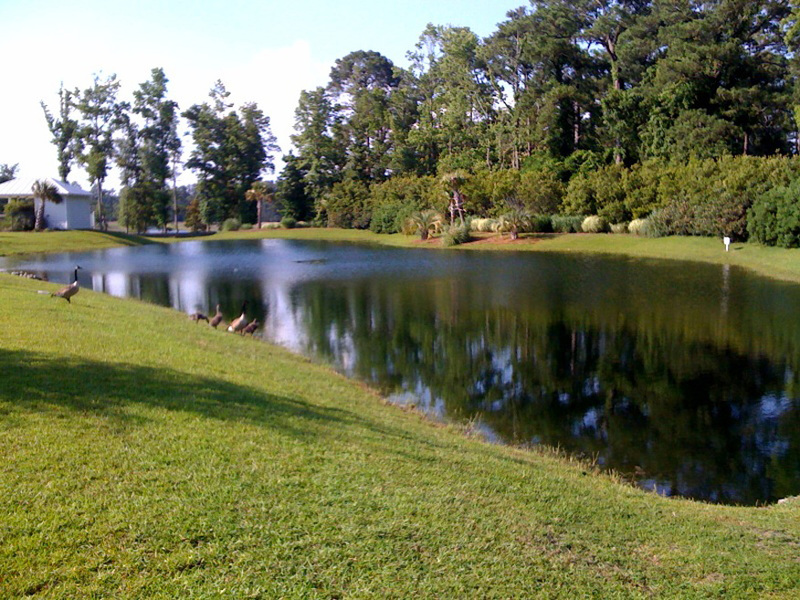 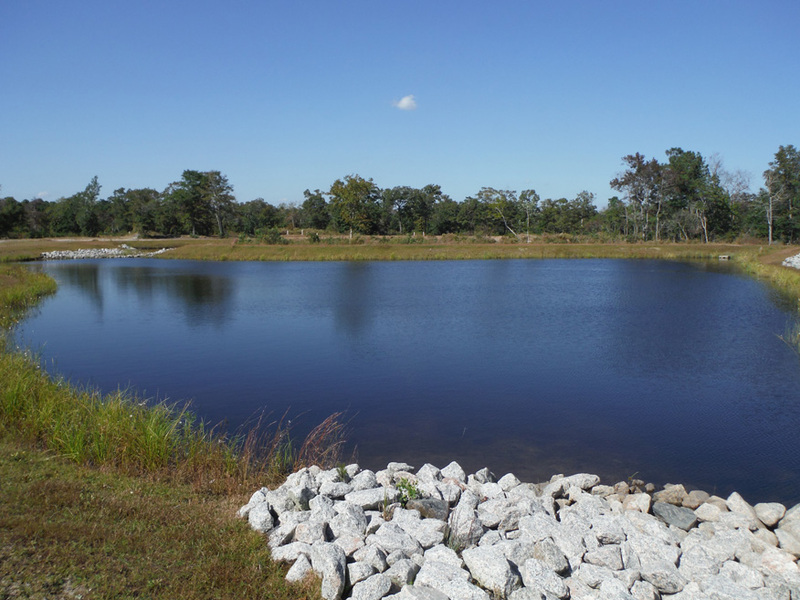 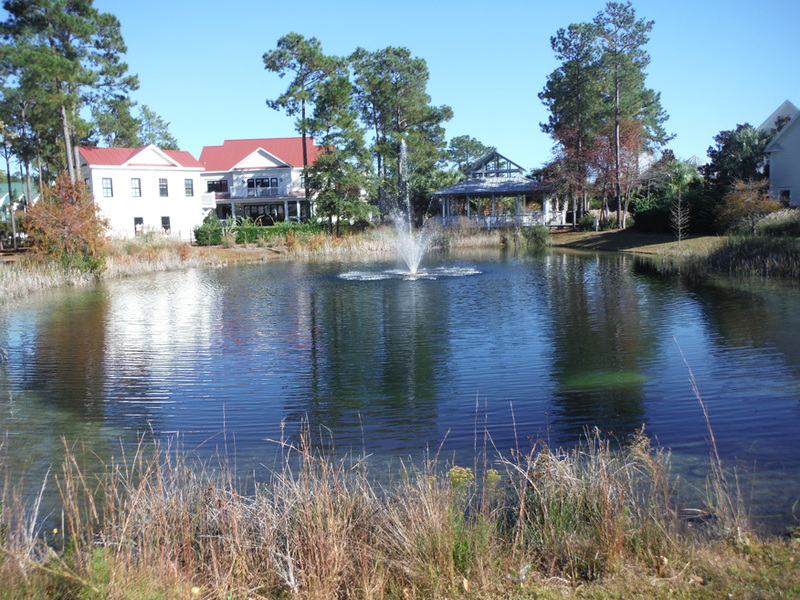 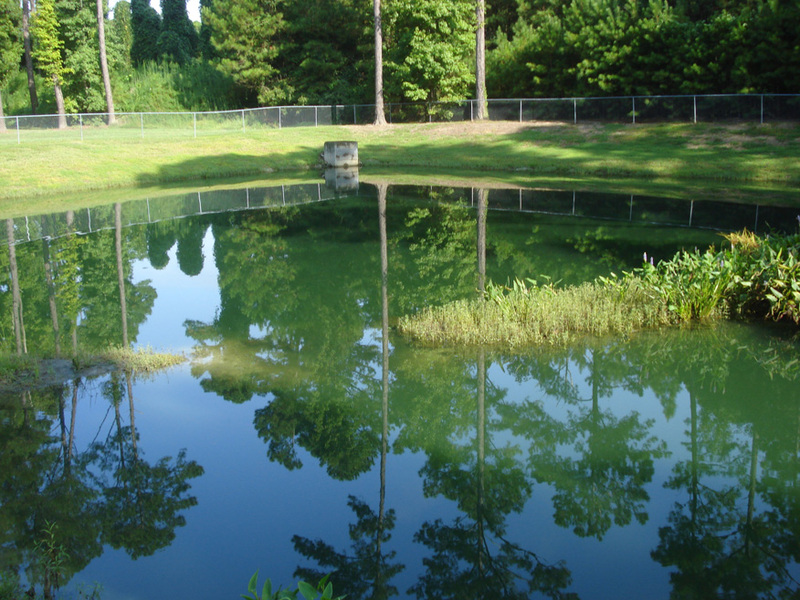 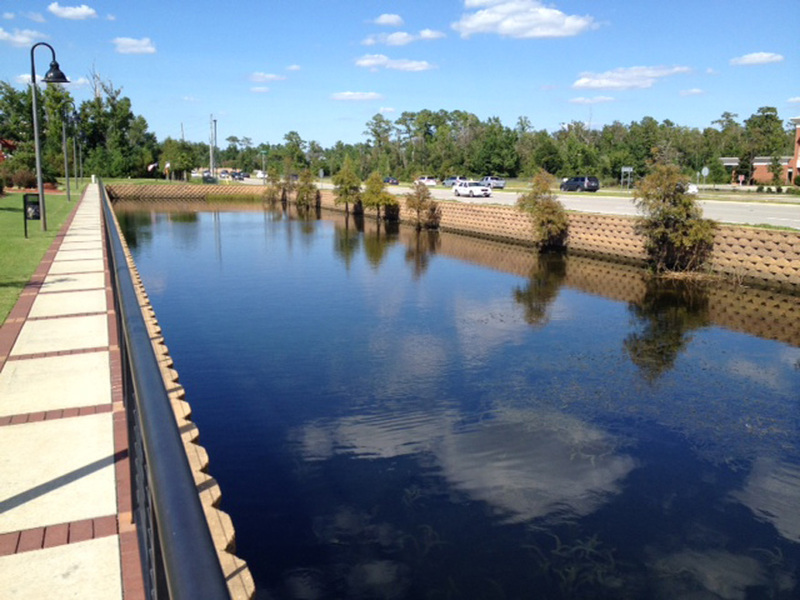 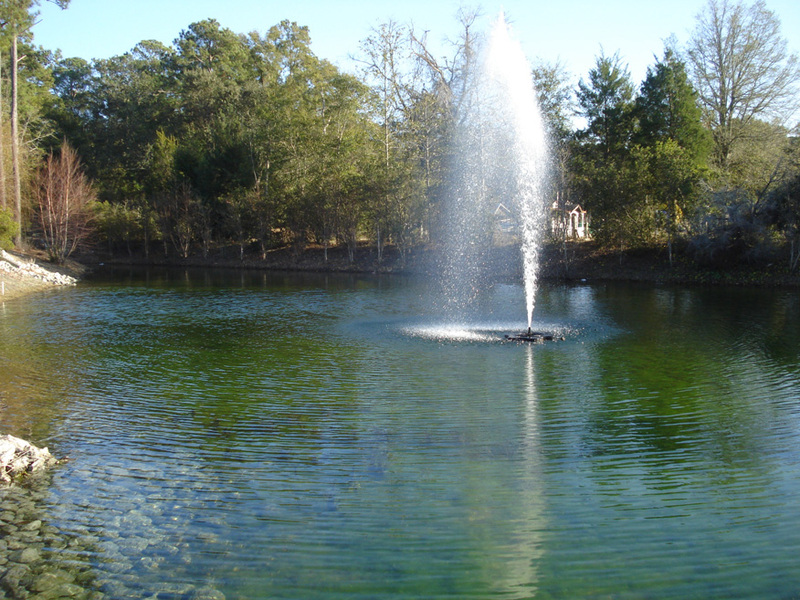 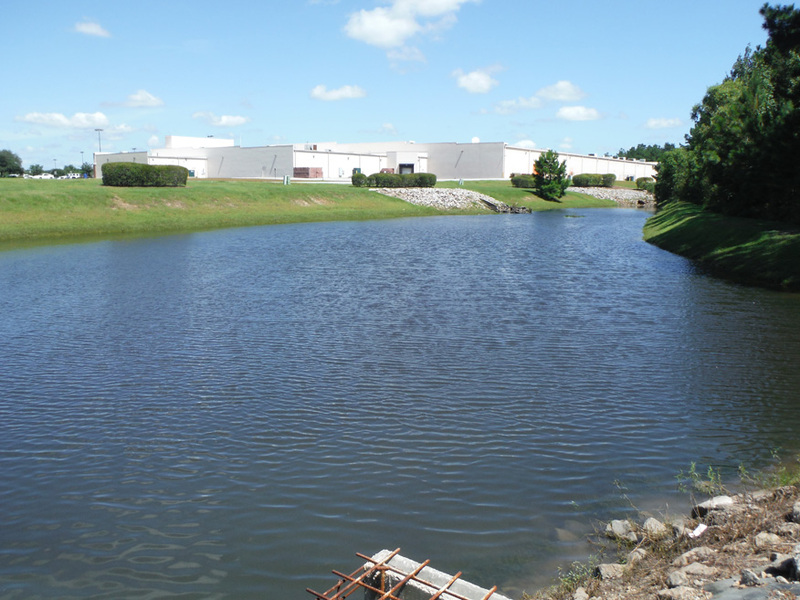 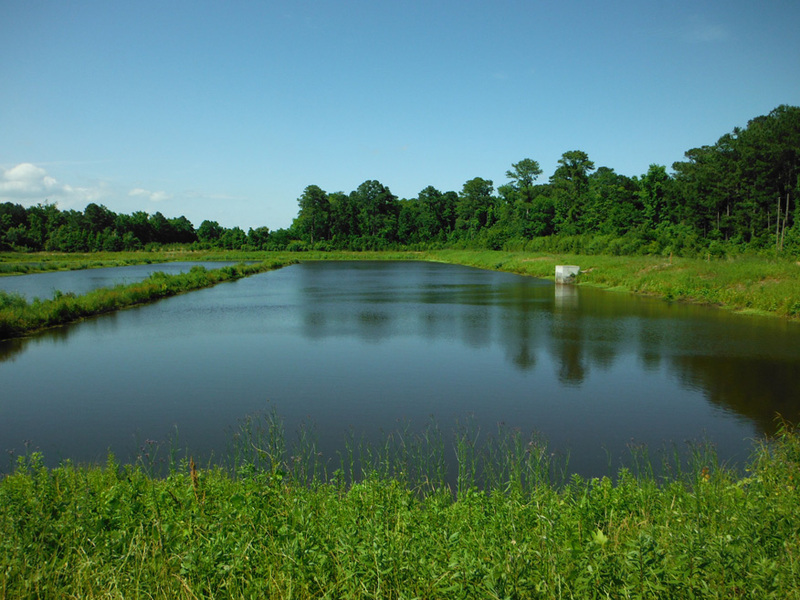 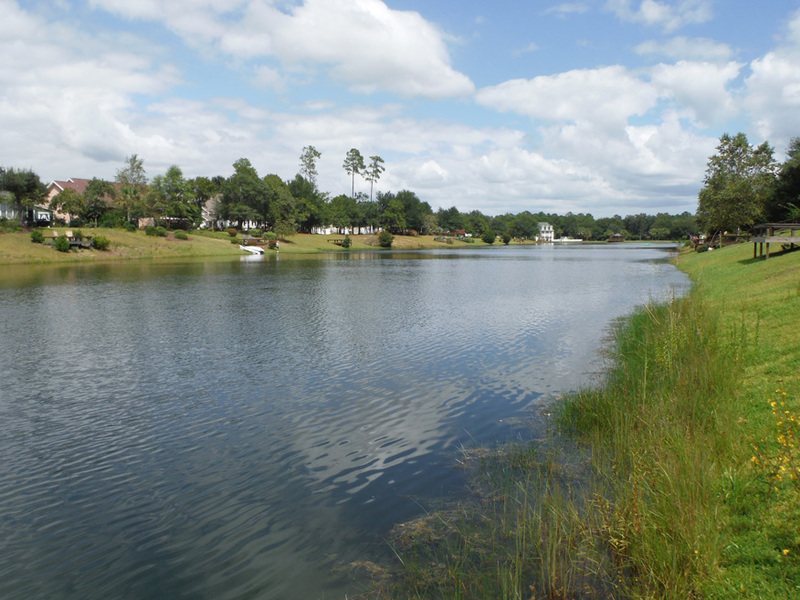 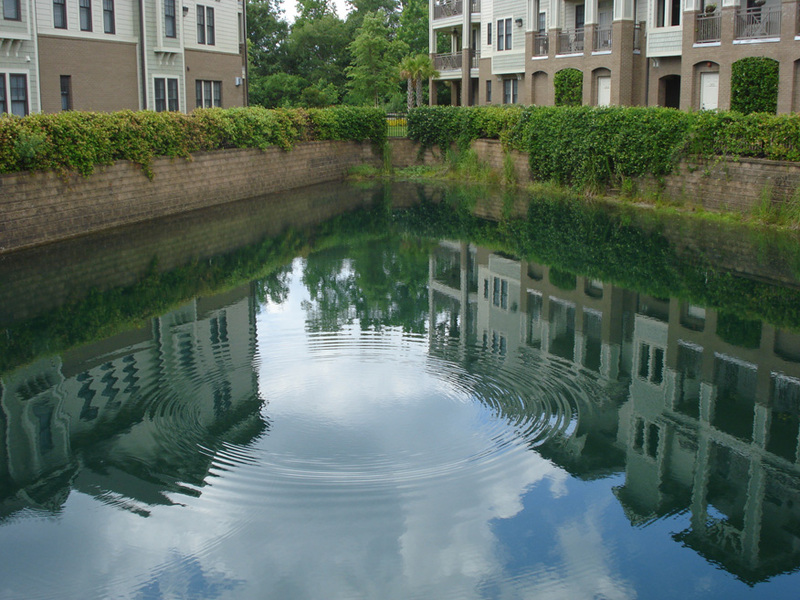 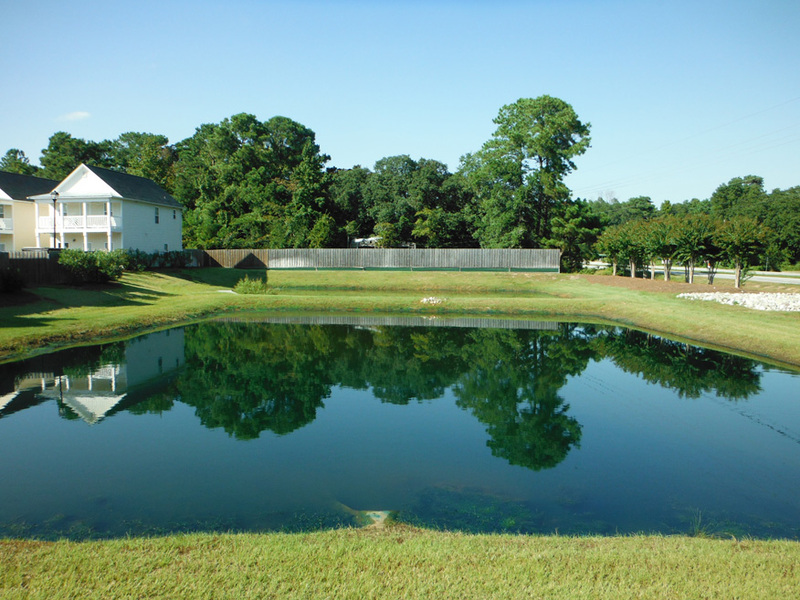 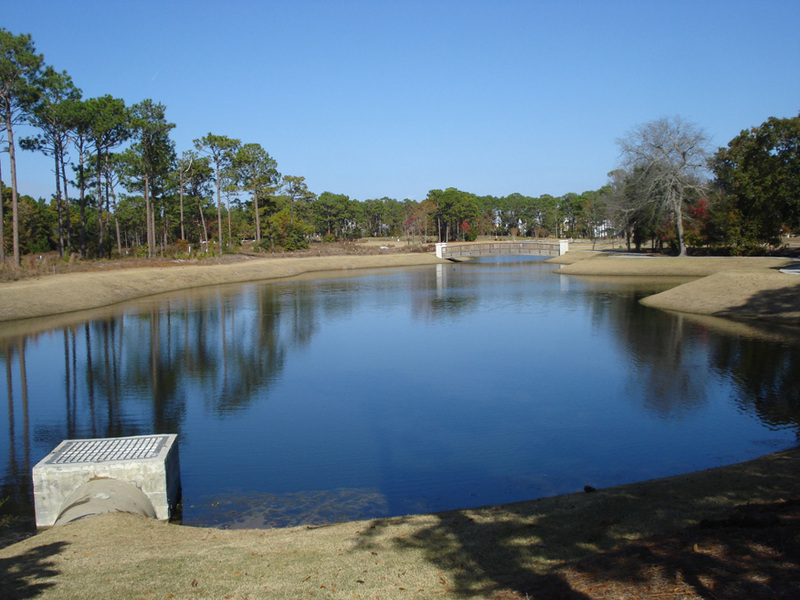 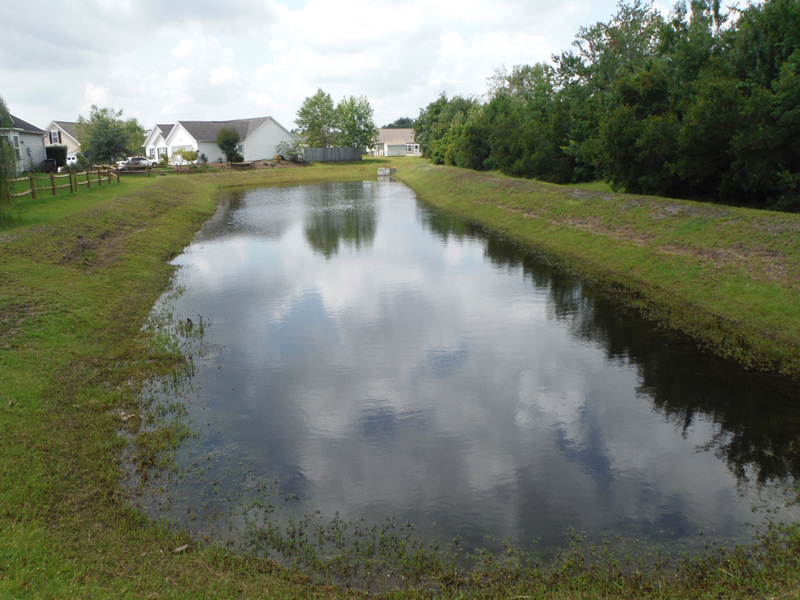 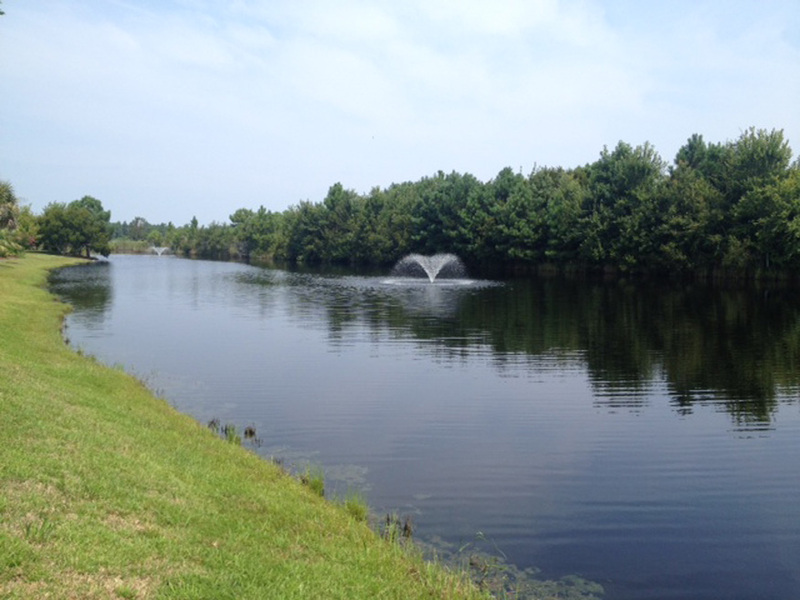 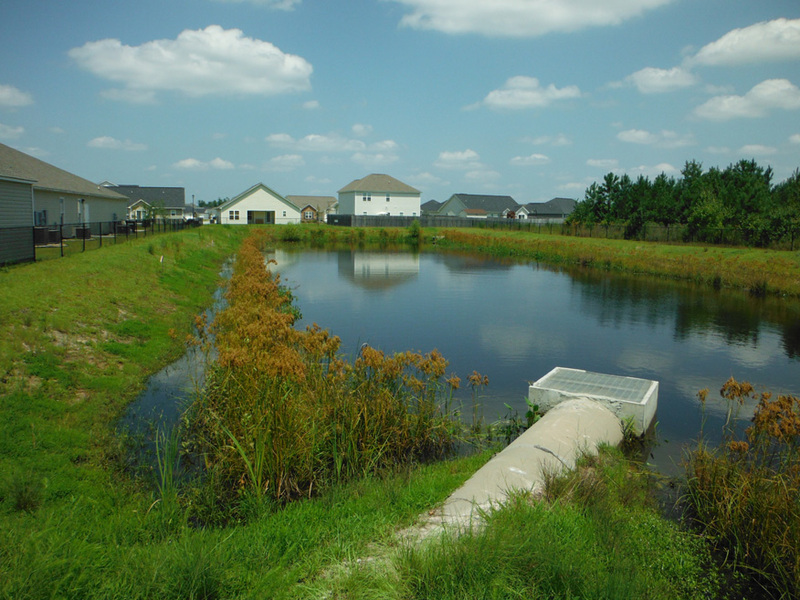 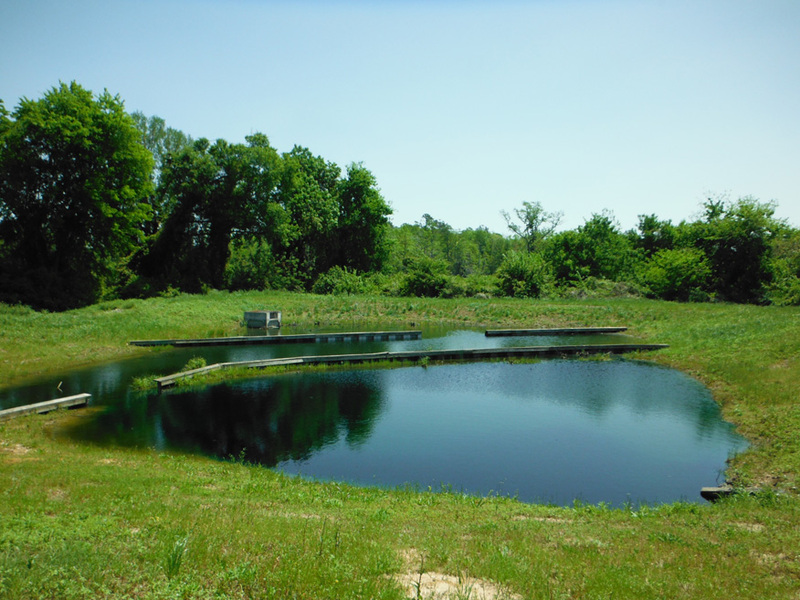 Coastal Carolina Resource Group maintains and inspects a wide variety of Stormwater Best Management Practices (BMP) facilities around the greater Wilmington area. 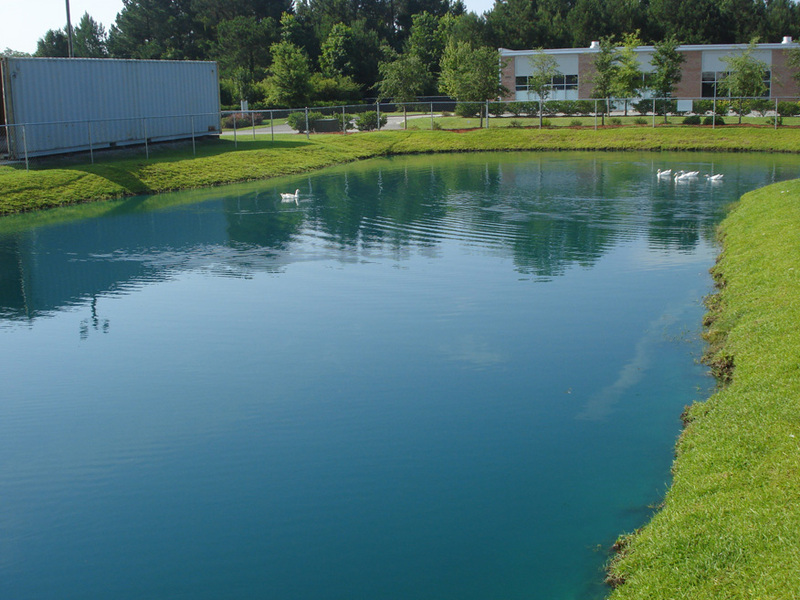 These facilities include wet detention ponds, infiltration systems, grassed swales, constructed wetlands and bioretention basins. 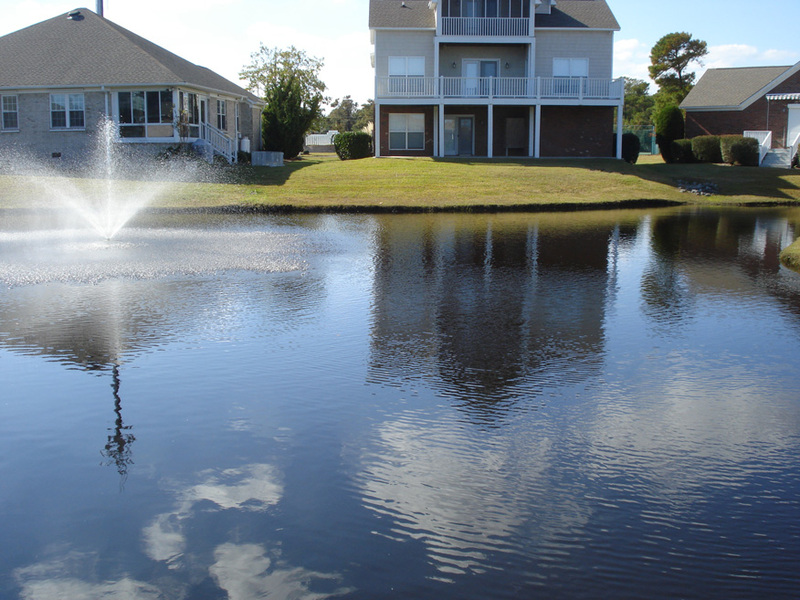 Below are some examples of communities we proudly service.